In the Midst of the City makes an elegant, profound connection between religion and politics. Thompson argues that Christian faith and politics are inseparable, and though the Gospel is inherently political, it is not partisan. To embody God’s politics, we must first steep ourselves in God’s vision for the world embodied in the Gospels, and only then can we act politically. 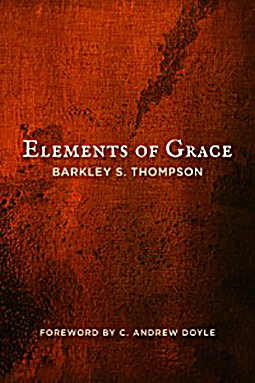 This collection of essays and sermons addresses hot-button social issues of recent years by putting this principle into practice, challenging the reader to live God’s politics and to be the vanguard of God’s kingdom in the world. In the Midst of the City: The Gospel and God’s Politics won a gold medal in the 2019 Illumination Awards. support the ministries of Christ Church Cathedral.